Because He's Dean - No other explanation is needed. 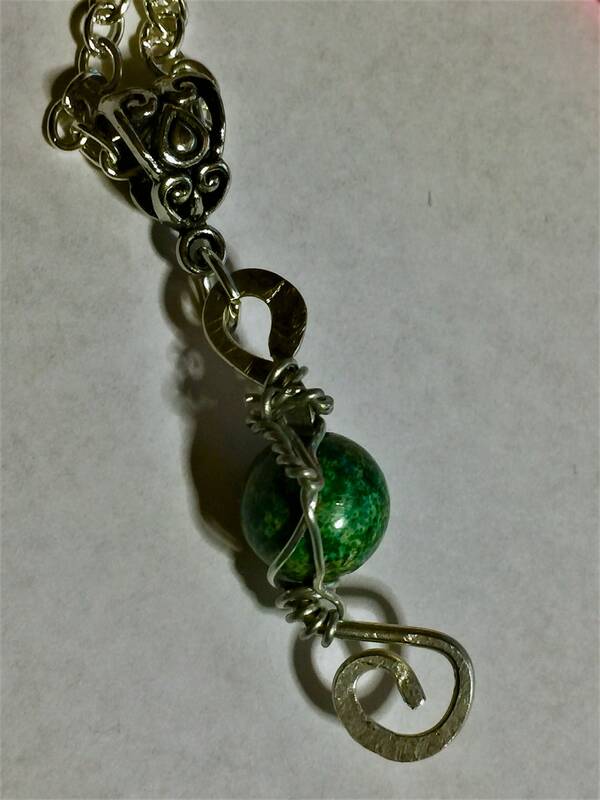 An unusual green onyx is wrapped on German silver. It's diameter is slightly less than 1/4 inch.